We haven't forgotten about the man in your life! 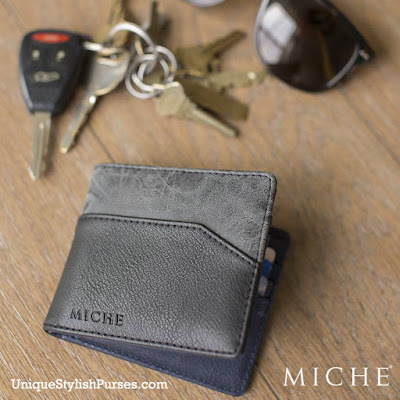 Our Men's Wallet is the perfect replacement for the one he's been carrying for years. He'll love the sleek design that still holds everything he needs.